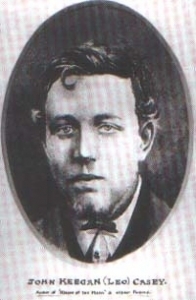 John Keegan 'Leo' Casey (1846 – March 17, 1870) was an poet, orator, novelist and republican who gained fame as the writer of The Rising of the Moon. 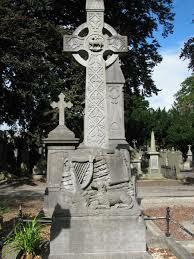 He was one of the central figures in the Fenian Rising of 1867. For his part in the rising, he was imprisoned without trial for eight months. His health failed because of the treatment he had received in prison, and he died two years later.